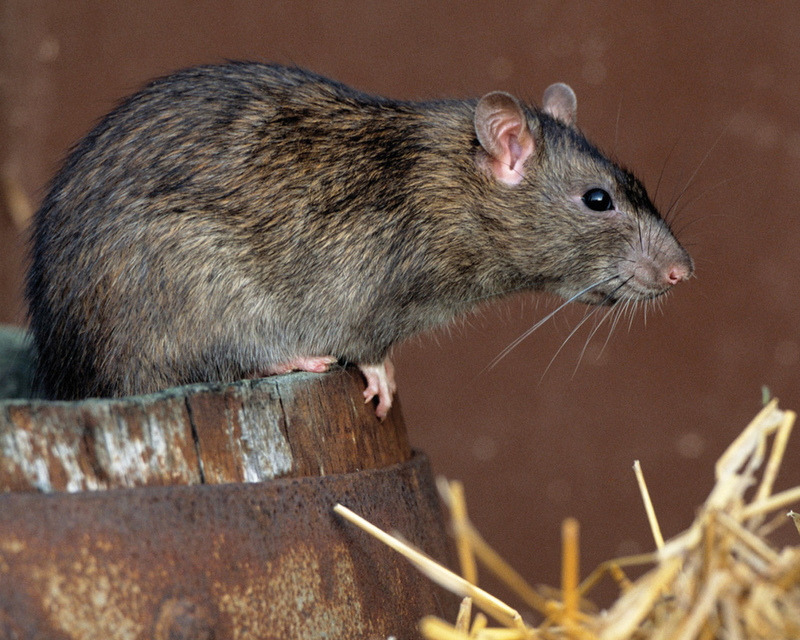 We first use the Exclusion process to get rid of rats or any rodent pests. We make sure they are out of the home or business, and that we have blocked their entryways. We will also help you with ongoing prevention measures. However, rodents in the home or office are often evidence of a bigger issue - a heavy population in the surrounding outside area. If the population remains, it will continue to increase and eventually chew new entry areas. Our final step in rodent control is to install child-and-pet-resistant rodent feeding stations outside. The rodents that eat this food soon die, diminishing the population to a manageable level. Rodents, birds, bats, and other wildlife use the insulation in your home or office building for nesting materials. Whether they are in your attic or in the subfloor, these pests pull the insulation apart while contaminating it with urine and feces. They can also cause major structural damage by chewing on wiring, plumbing and ducting. Then, we catch and remove those that remain. Usually, we install traditional snap traps in the attic and/or crawl space. We can also use a live trap catch and release method for an additional cost. Finally, give you recommendations about ways to pest proof your home.